I am so happy to announce that our facebook page has reached well over 1,000 “likes”! To celebrate, we are going to do a giveaway! Two winners will be picked on August 1st! 1) What is your favourite colour and why? 2) How would you describe your personal style and how does hair covering fit into this? That’s it! 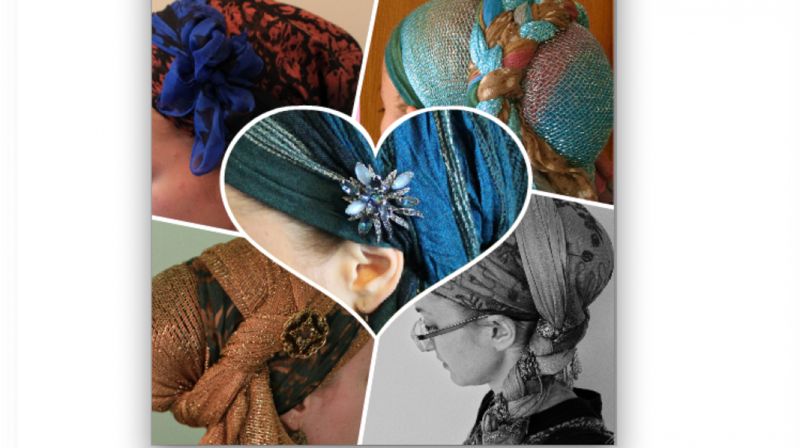 One winner will be chosen at random on August 1st, as well as another winner whose entry is a personal favourite, and then I will go on a shopping trip for them and send a velvet headband and handpicked tichel through the mail! Kol tuv (all the best), looking forward to reading your entries, and may we celebrate many more milestones together!